to drift in his sea. For a base, I have used the best scanned images I could find on the web. Since I have never actually seen the paintings, I have interpreted the color and contrast, played with the hues in an attempt to find what I imagine might have been the colors of the original canvas at a certain time of day when the painter was working. I am careful to retain the patina of antiquity that his painting technique is famous for. There are a few dabs of virtuel paint on pieces of the background to permit their deplacement in space, to fill out their unseen edges. 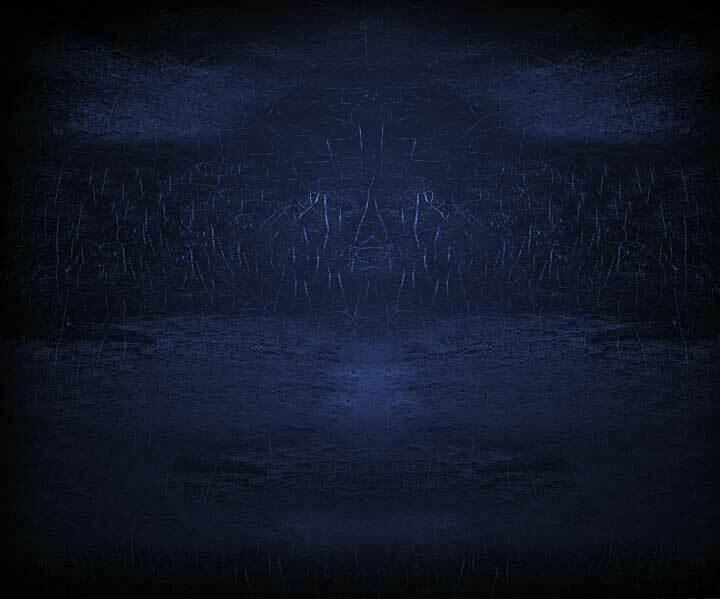 The background of this web page is made from pieces of a "Ryder Sky" .